We are Minnesota's first (and only) independent research cooperator for Beck’s Practical Farm Research. What is Practical Farm Research? 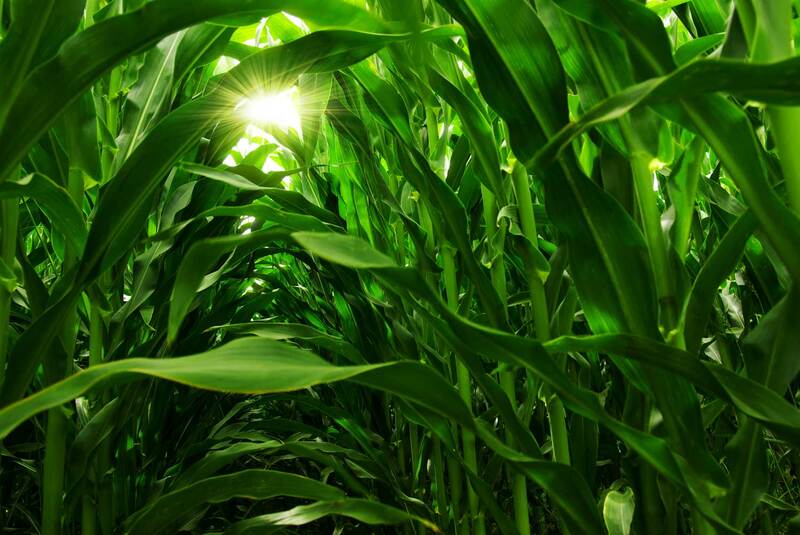 Carbon: The Future of Nitrogen Stabilization? 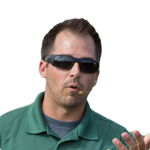 Nitrogen stabilizers: are they good for the environment or a farmer's bottom line? AgRevival Research has identified the top products that maximize both. 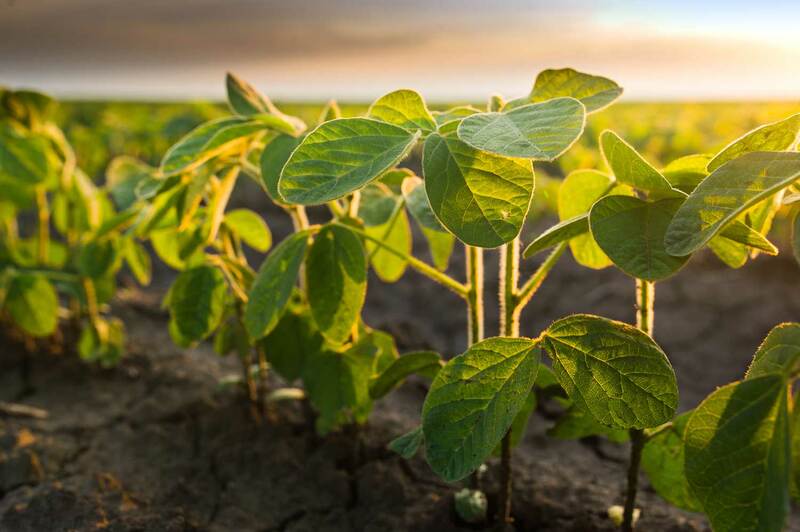 Does Foliar-Applied Sugar Increase Soybean Yields? 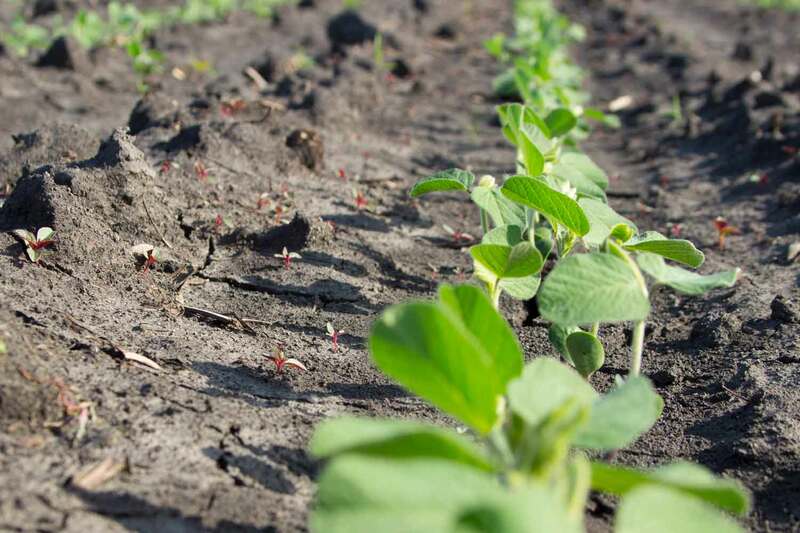 Do Starters Help Soybean Emergence? Which sugar products bring the highest yield increase on soybeans? When is the best time to apply? Here's what AgRevival Research has discovered. 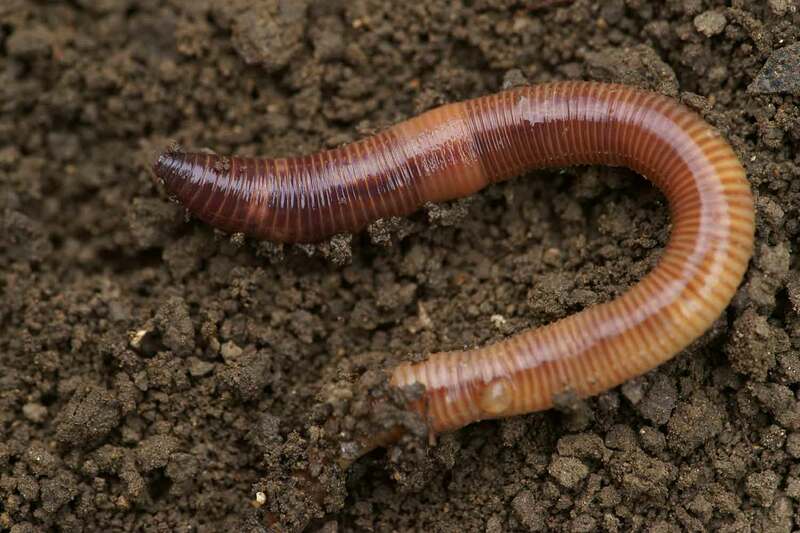 Soil biology unlocks nutrients, improves plant efficiency, and builds soil health. 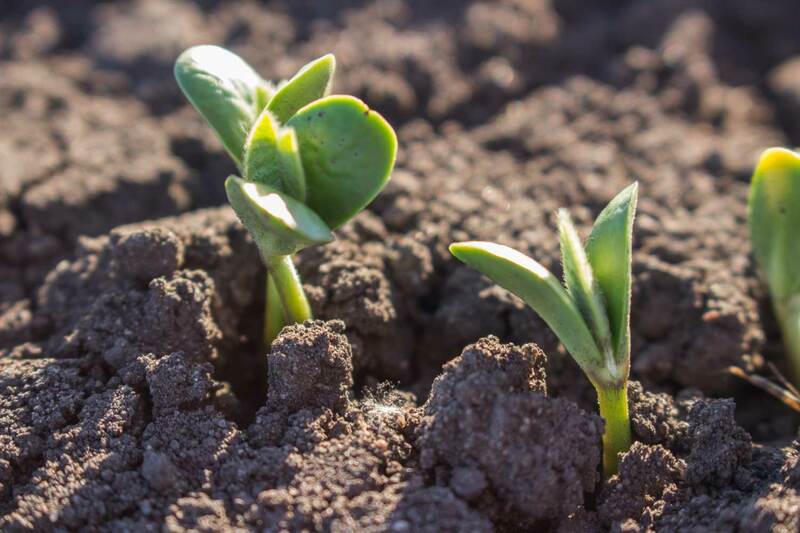 If we focus first on soil biology, we can increase your yields and ROI. Are you winning the battle over your weeds? These herbicide application tips will give you the best chance this growing season. I will respond as soon as possible via email.